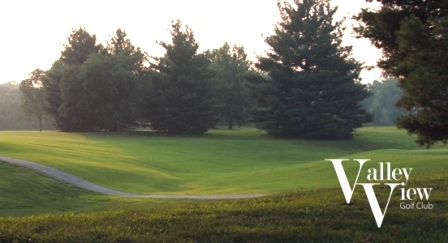 Hoosier Hills Golf Course is a Public, 18 hole golf course located in Borden, Indiana. Hoosier Hills Golf Course first opened for play in 1988. The golf course expanded from its original 9-holes to an 18-hole course in 2001.  The course was designed by Don Wheeler. 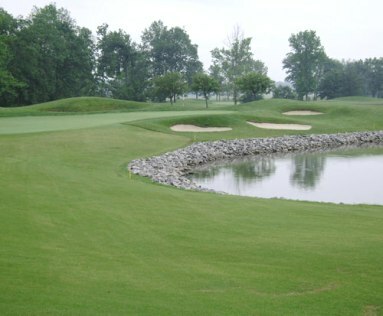 The greens at Hoosier Hills Golf Course are undulating and well bunkered, and fairways have plenty of trees that can alter your shots. In addition, three fairway bunkers have been strategically placed around the course. Water hazards come into play on six holes. 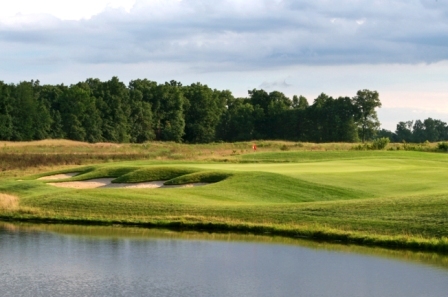 Hoosier Hills Golf Course plays to a par-72 and a maximum distance of 6,001 yards. The course rating is 70.0 with a slope rating of 113.